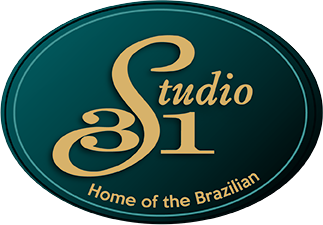 Studio 31 is a proud stockist of Nimue Skin Technology and has been for 12 years. Nimue is leaders in scientific skin care. Our team is made up of highly trained and experienced therapists, providing luxurious treatment facials with proven results. Removal of the top layer of the skin’s surface, that also removes vellus hair (peach fuzz/fluff) as well.